You can find instant access here to information on writing or revising your estate plan, making a planned gift to the Franciscans of St. John the Baptist Province, or establishing a gift that pays you. 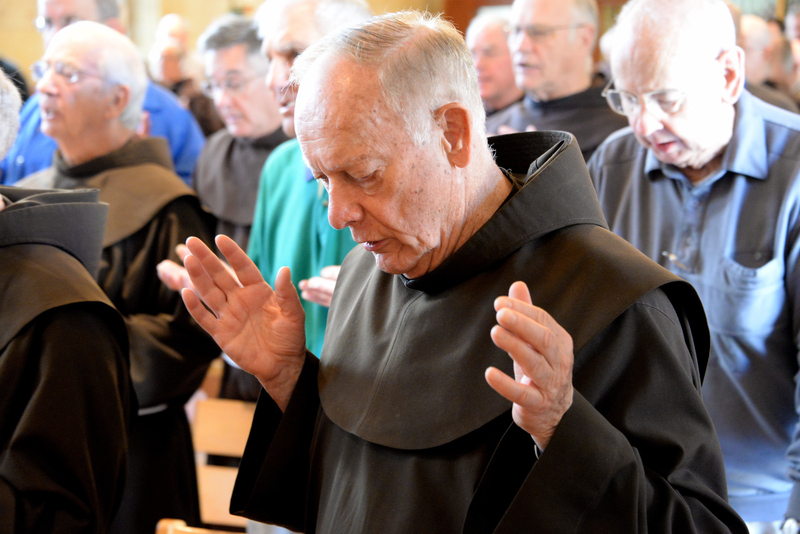 You can also learn about the St. Anthony Legacy Circle, which honors those who have included the Franciscans of St. John the Baptist Province in their estate plans. St. Francis is known as the man who was most like Christ, “the first after the only one”, the universal brother, a man of peace and reconciliation, the Poverello, the lover of the poor, the troubadour of creation. It is true. Francis of Assisi, however, was first and foremost a mystic, a real contemplative, enamoured with the poor and crucified Christ. Francis was not only a man who prayed, but, as his biographer Thomas of Celano says, he was “a man become prayer”. The presence of God transfigured him until He made him “another Christ”.